As part of the Hidden Histories Exhibition at gallery@oxo, Full Spectrum Productions are launching The Jamaica Hidden Histories Educational Pack. 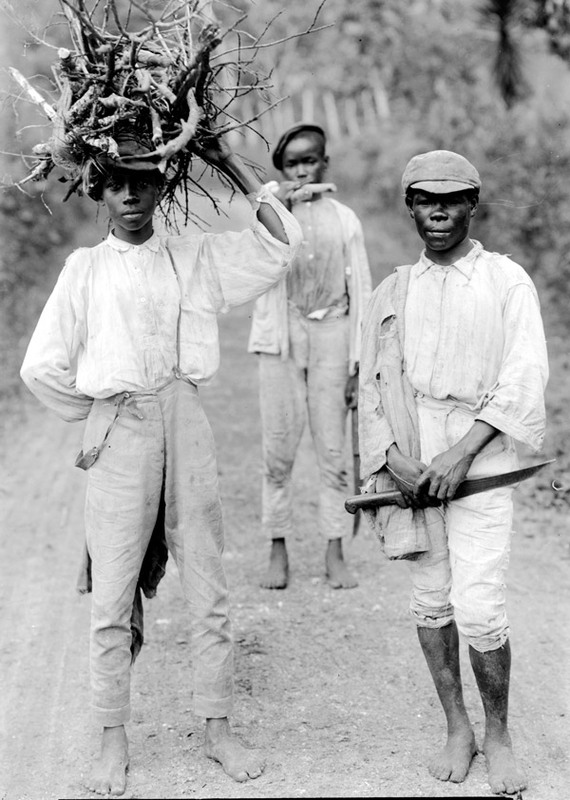 This cross-cultural educational resource for secondary schools provides teachers with a unique and readily accessible toolkit to engage students on the historical and cultural links between Jamaica and Britain. The launch takes place at gallery@oxo, Oxo Tower Wharf on 14th May 2015 from 11.00am – 12.30pm and will be chaired by Paulette Simpson, Senior Manager, Corporate Affairs and Public Policy, Jamaica National Building Society. 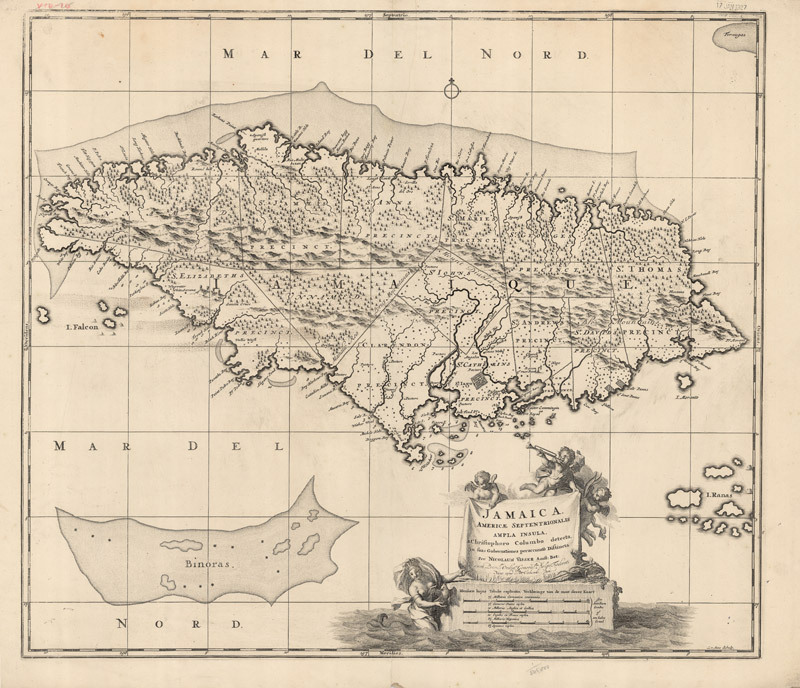 The Educational Resource is another key activity in the Jamaica Hidden Histories project in conjunction with the successful exhibition currently at the gallery@oxo until 17 May. Supported by the Heritage Lottery Fund, the exhibition is the culmination of a two-year project to uncover and showcase cultural and historical links between Britain and Jamaica from 1655 to the present day. More than 15,000 people have already seen the exhibition since it opened in March. 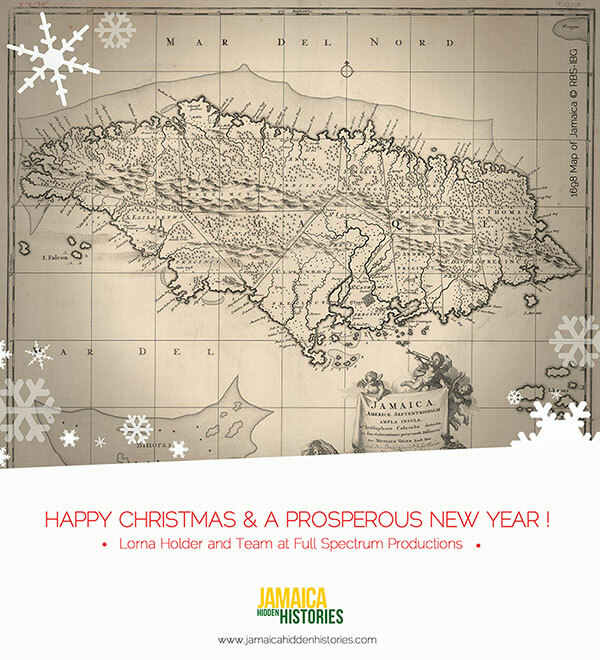 Full Spectrum Productions have developed the Jamaica Hidden Histories educational pack primarily, but not exclusively, as an educational resource for secondary schools aimed at Key Stage 3, Year 9 students. This cross-cultural pack with DVD, learning book, activities, teachers’ notes and online resources is embedded in National Curriculum subjects such as History, English, Art & Design and Design & Technology. There are also links to Geography, Computing and PSHE. The Art & Design unit of work is based on the work of Jamaican-born visual artist, George ‘Fowokan’ Kelly. The pack has been produced in consultation with Burlington Danes School, Haverstock School Business Enterprise College, Camden; Park View School, Tottenham; and with intergenerational work with elders from Open Age Brent and the Vida Walsh Centre, Brixton. Yvonne Belle, Art and Design teacher at Burlington Danes Academy, London said, “As a ceramics teacher in the process of doing a project on natural forms – with the final outcome to be constructed in clay, I saw how the work of Fowokan could fit into the National Curriculum and the lessons with my students”. The Jamaica Hidden Histories project is about all those pages that have been ripped out regarding our cultural heritage. It’s about all the stories that have been told and not always documented, and the documents that have been written and not always read. It is about the many archives, films, photographs and artefacts, relating to us; hidden away in museums, galleries and within our homes. Through this project, they are brought to light for young people and elders from diverse communities to connect with their own heritage. This project will establish a legacy that future generations can explore and expand upon. About Full Spectrum Productions Ltd.
Full Spectrum Productions, formed in 2004, is a BME not-for-profit production company. The main purpose is to design, develop and deliver interactive community educational projects to inform, enable learning and participation. Our activities include research, volunteer training, theatre/film productions, publications and events relating to the varied social issues, past and present that are topical in diverse Britain. 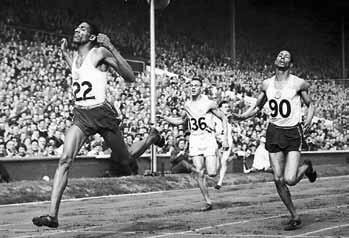 The project 50 Years of Jamaican Influence on Britain was supported with a Heritage Lottery Fund grant of £254,000. gallery@oxo is owned and managed by Coin Street Community Builders: www.coinstreet.org.